Newest and Innovative Tournament Social Media and Information Application! The IberCup is currently one of the most important World Youth Football Tournaments in the Planet. Since the first edition more than 70 countries have already been represented in our tournaments. Every year about 32,000 players participate in IberCup tournaments for a week of competition, fantastic experiences and extraordinary opportunities to compete with some of the TOP teams in the world. 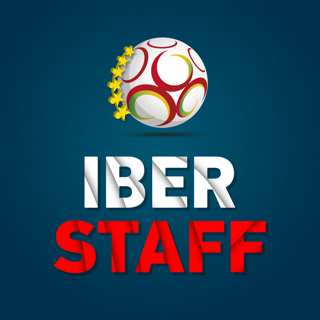 The Iber Team Card is a Social Media APP build specially for our tournaments and allows the players to add players from other teams, chat with them, share matches, show photos, vote on others players skills, collect the stickers of tournament players, etc. With Players stickers you can build your sticker online book to remember your friends and opponents in the future. 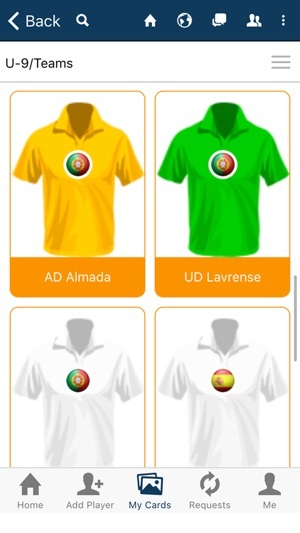 IberCup has designed this APP in order to improve the social relations during the tournament between the participants with the idea of living a life time experience. 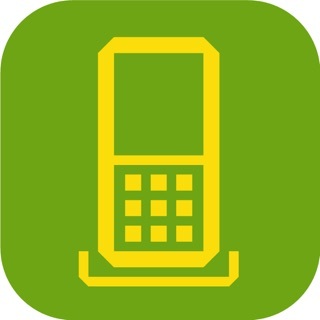 • Keep up with players activities during and after the Tournaments. • Information about players, fields, matches, etc. 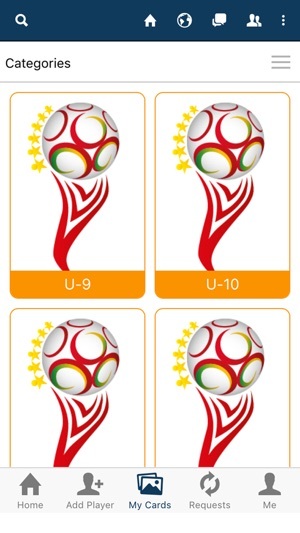 • Collect player’s stickers with the goal connecting with all the participants. • Create new relationships with players and coaches from all around the world. 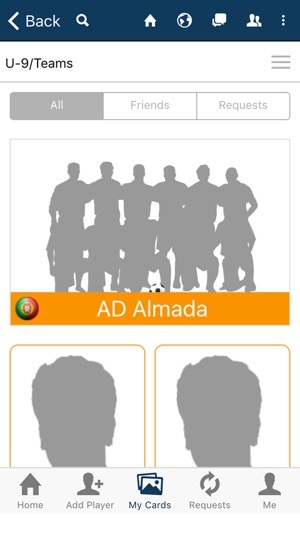 • Create your personal player profile. 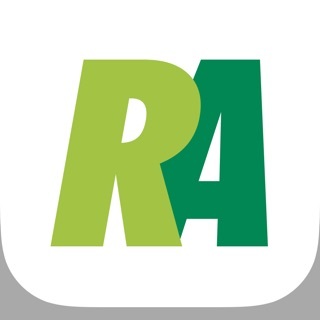 • Share your profile, personal posts and news on all social media. Install it now and dive in the IberCup Universe!